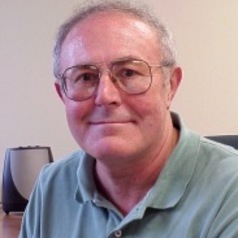 Harold D. Clarke, Ph.D. Duke University is Ashbel Smith Professor, School of Economic, Political and Policy Sciences, University of Texas at Dallas, and Adjunct Professor, Department of Government, University of Essex. He also is editor of Electoral Studies. Clarke's research on electoral choice and the political economy of party support in Great Britain, the United States and Canada has been supported by the National Science Foundation (U.S.), the Economics and Social Research Council (U.K.), the Social Sciences and Humanities Research Council (Canada) and the Hong Kong Science Foundation.